“Diffrent keeps the boil on after the imminent release of the Greazus EP, this time back over to Europe for Belgian producer Digid’s return to Diffrent Music. After a two year wait, we’re proud to present to you his follow release after the 2014 collaboration “656” with M-Zine & Scepticz. The single leans towards Digid’s dubby slash sound-system style while exploring atmospheric textures, synthetic patterns. 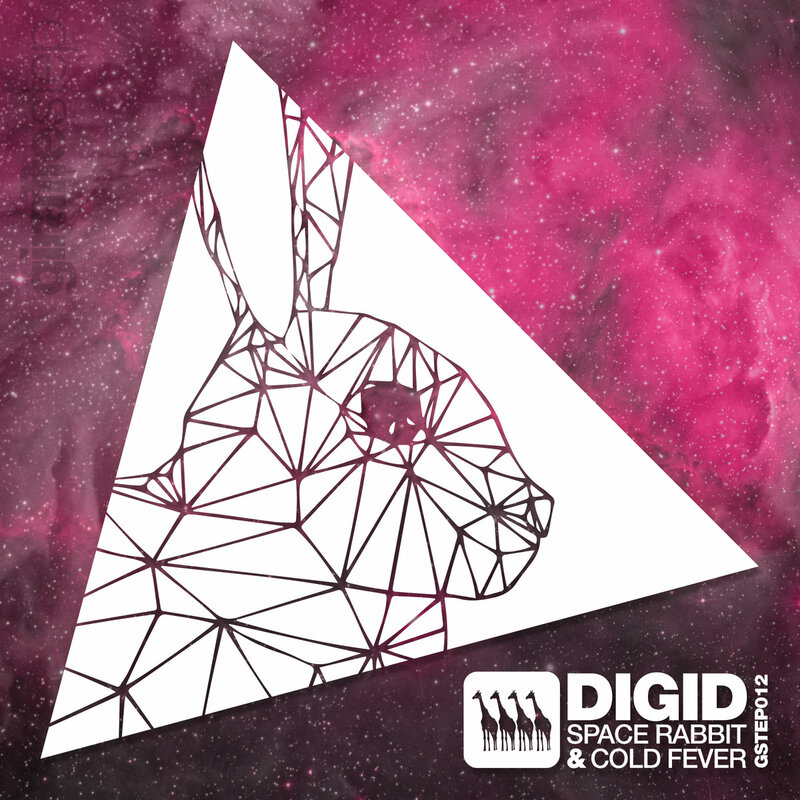 Lead track ’Space Rabbit’ sets the tone with a lazy swinging, almost hip-hop beat plodding along accompanied by a series of developing bass patterns and dreamy soundscapes.